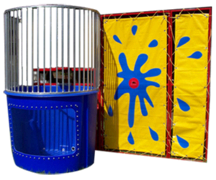 It's time to get wet wild this summer and Allin1Fun has the perfect solution... 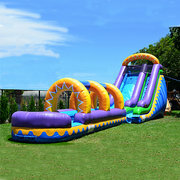 Wet and Wild Water Slides! 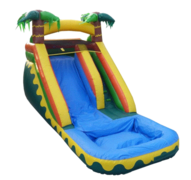 All in1 Fun is the Quad Cities and Iowa's #1 Source for inflatable water slides and water fun. 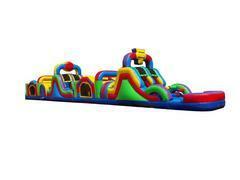 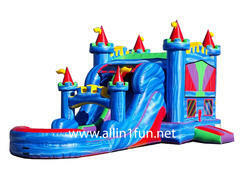 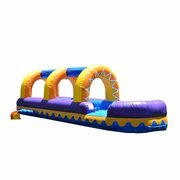 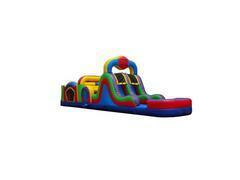 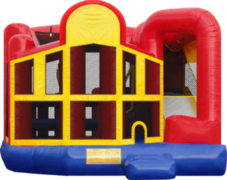 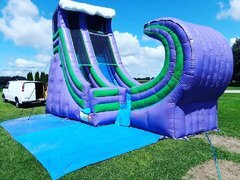 These big, colorful, inflatable slides, are a great choice as a center piece attraction for any event. 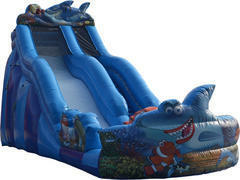 Just Add water for hours of splish splashing fun. 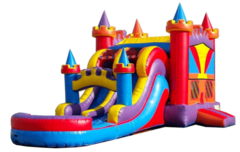 Browse the selections below and click on the tile or image for more information and to make a reservation.